Suggested by Sonic Pichu is pretty quick, but certainly not as talented as Pikachu. Zelda has her Light Arrows and a whole lot of other magical abilities. Her swordsmanship is on point and she now has several incarnations with a lot of real power. Pichu can dodge for a while, but he is completely outmatched in attack power and Zelda’s range is absolute. Pichu does not have any real way of coming out on top here. Zelda wins. Suggested by Sonic Mewtwo is probably the strongest Pokemon of them all. He’s proven himself time and time again in combat. The only Pokemon that are even close to him would be other heavy hitters like Deoxys and Pikachu and both have had trouble with him in the past. 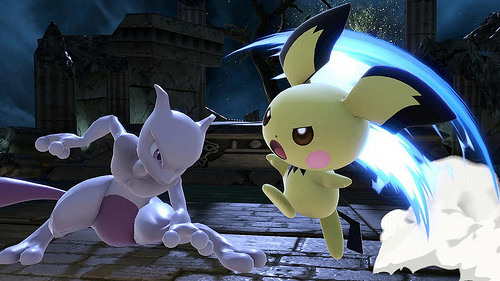 Pichu’s speed is usually quite an asset, but against Mewtwo’s psychic abilities it will be of little use. Mewtwo also has great levels of speed in his mega form which makes him even more unbeatable. Mewtwo wins. Suggested by Sonic Wario is big and strong. He didn’t become one of Mario’s biggest rivals for nothing. Still, size and power are never enough to deal with speed on this level. Wario can use his bike to try and keep up but it will simply be of no use. Pichu will still have the superior speed and his power is on a different level. His abilities simply will not be matched. Pichu wins. Suggested by Destroyer Shy Guy is a pretty formidable Mario character, but he won’t really be able to keep up with Pichu’s speed. Pichu has destructive power and abilities that Shy Guy can only dream of. How can he hope to stop such a threat? Maybe if losing his mask gives Shy Guy super powers that could help, but until we see precisely what those abilities entail I’m afraid that he will have a difficult road up ahead. Pichu wins. Lazerman has a variety of attacks. 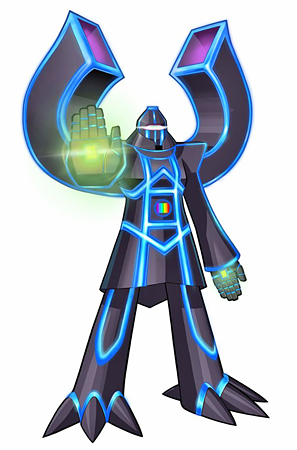 He has his trusty lasers, but he also knows hand to hand combat and can regenerate using a Dark Hole! Pichu has his thunder attacks, but in the end it doesn’t match well against Lazerman’s speed. Lazerman could take Pichu down in one shot with his disruption beam. Lazerman wins. Pikachu has thunder powers that he can use too pwn all in his way. 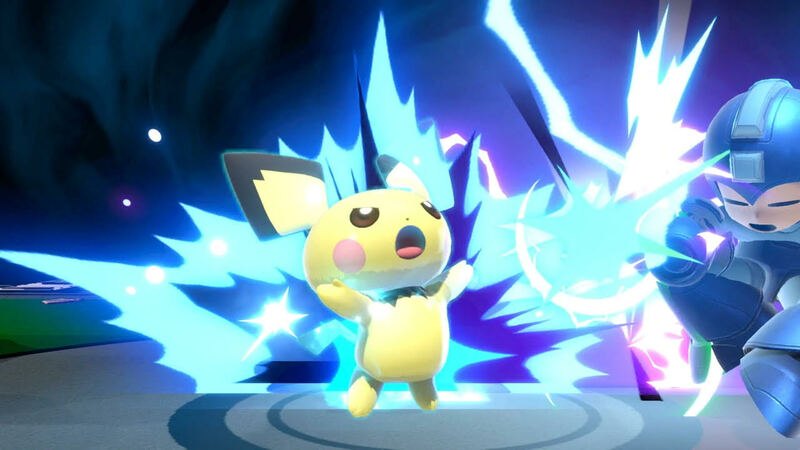 Pichu has some impressive thunder powers, but in the end they just aren’t good enough too take down the original thunder pokemon! 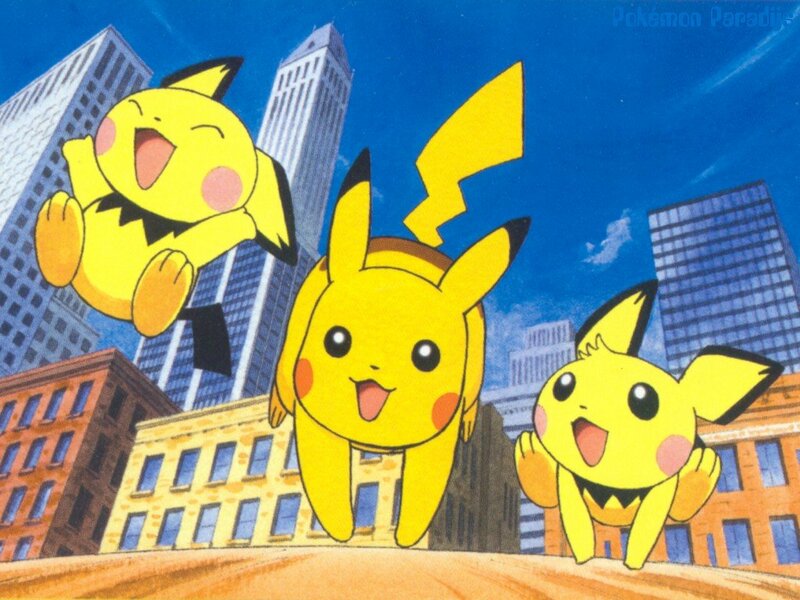 Pikachu has enough attacks that he’s fought guys like…………..Meowth! 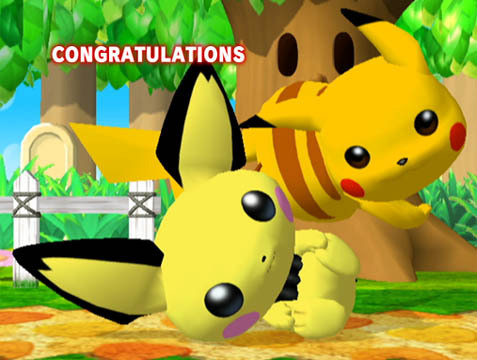 Pichu loses this round, but knowing him he’ll be back! Pikachu wins. 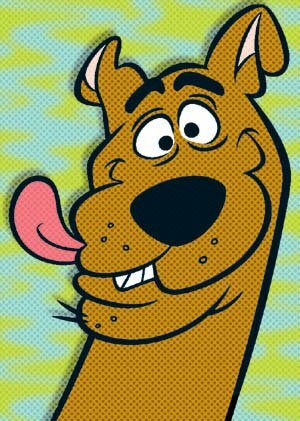 Scooby Doo is a dog of power. He knows how to fight and has shown his skills many times in the past. Of course he’s still no match for the raw power of Pichu. 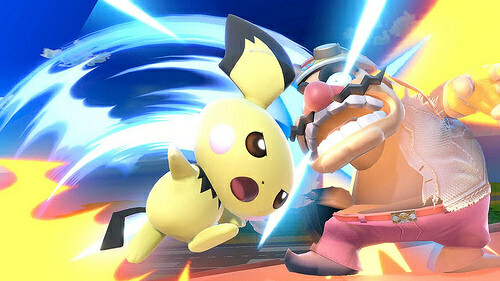 Pichu is a thunder pokemon with a passion and could take down Scooby Doo in his sleep. Scooby Doo may be back someday. Pichu wins. Allen Walker is a full fledged warrior and can take down Pichu. Pichu doesn’t have the attack power to stop Allen. Allen Walker has a giant anime sword that he could use to slice and dice Pichu in one hit. 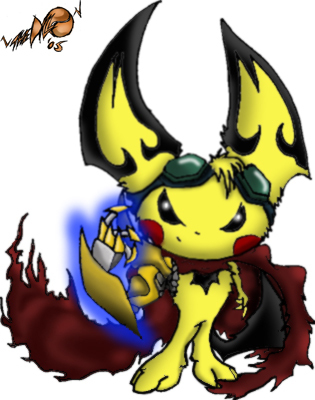 If only Pichu were stronger. 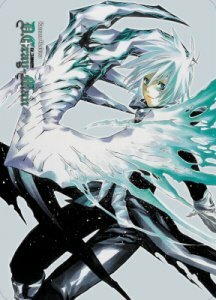 Allen Walker wins.